The Supreme Court on Monday paved the way for implementation of Point of Sale Rules on tobacco and tobacco products. The rule says each board shall contain in an Indian language warnings that 'tobacco causes cancer' or 'tobacco kills' and it should be prominently displayed measuring 20 cm x 15 cm. A Bench headed by Justice G S Singhvi quashed the interim order of the Bombay High Court staying the Cigarettes and Other Tobacco Products (Prohibition of Advertisement and Regulation of Trade and Commerce, Production, Supply and Distribution) Rules of 2004, also known as Point of Sale Rules, for regulating the advertisements at shops selling tobacco products. Justice Singhvi expressed serious concern over millions of people dying of oral and lung cancer caused by tobacco and tobacco products and slammed the Union Government for not taking pro active steps to get the order vacated. "Every day, every moment people are dying of cancer and it is the Centre which connived with the tobacco lobby by non-appearance of an advocate during the hearing at the Bombay High Court," the Bench said. The High Court had in an interim order passed in 2005 stayed the implementation of Point of Sale Rules of tobacco products. The Supreme Court Bench held that The High Court could not have stayed a law or the Rules without recording comprehensive reasons for the decision. 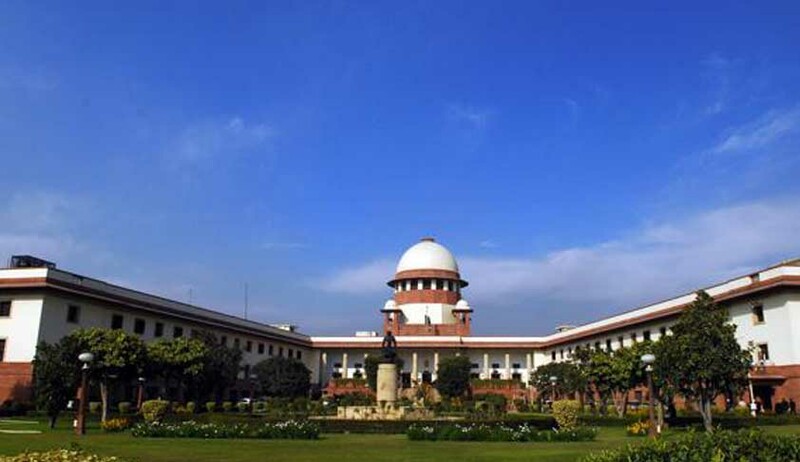 The Supreme Court passed the order on a PIL filed by an NGO “Health For Millions” which contended that India being a signatory to International Treaty, Framework Convention of Tobacco Control (FCTC) is under a compulsion to impose a comprehensive ban on all advertisements, promotion and sponsorship of tobacco products to reduce tobacco consumption globally and therefore, it is necessary for the Union government to strictly implement the point of Point of Sale Rules on tobacco and tobacco products.